In 1956, Iran issued a stamp commemorating the tenth anniversary of the Iranian National Olympic Committee (Scott #1047). 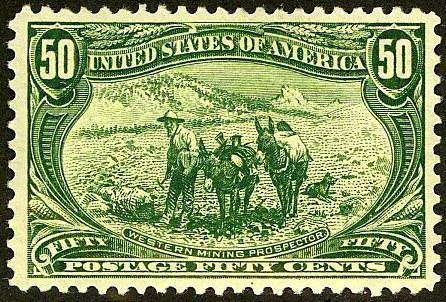 30,000 were issued, and Scott '14 prices the unused stamp at $40.00. The stamp has additional appeal both a a Sports/Olympics topical and as an Animal topical, due to the Persian Lion and Sun emblem. I believe that the stamp is undervalued due to the unpopularity of Iran's stamps, a consequence of its pariah status. Currently, Iranian stamps of the pre-revolutionary period are primarily of interest to collectors among the Iranians living abroad, a relatively affluent group, of whom there are about 1.3 million. Note that a common defect found on many Iranian stamps of the '50s is badly toned, "gloppy" gum. When purchasing #1047, endeavor to select examples with clean gum.